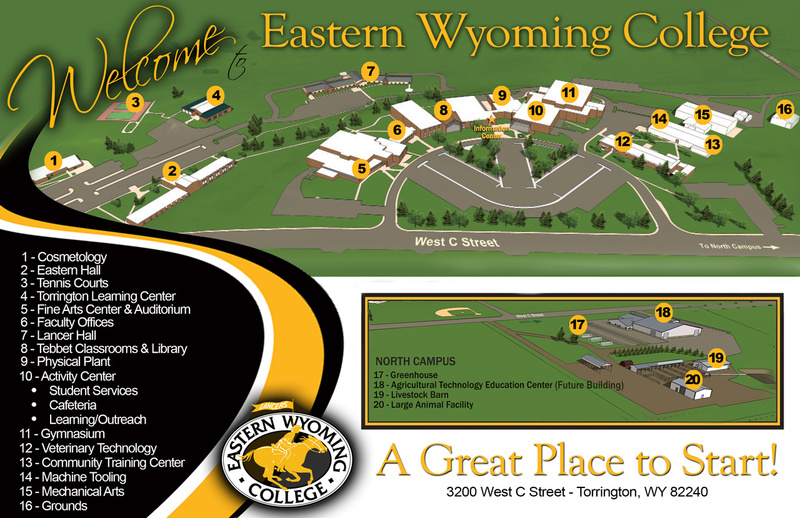 Eastern Wyoming College would like to invite you to attend a press conference today, April 23, 2018, at 4:30 pm in the Petsch Center Gymnasium. The College will be announcing and introducing the new Head Men’s Basketball Coach and Fitness Center Director. All are welcome to attend.